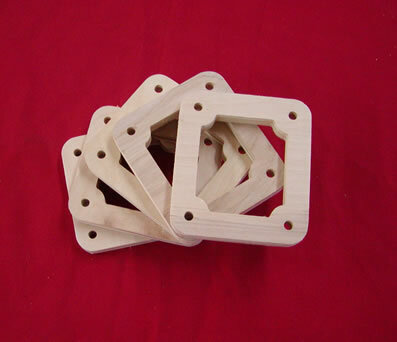 Jtec is now offering plywood standoffs for your gas engines. Our plywood standoffs are a great way to get the distance you need when you need to adjust the spacing of your engine. The benefit of a plywood standoff is it has more surface area then an aluminium standoff and because of that it will help reduce vibration. 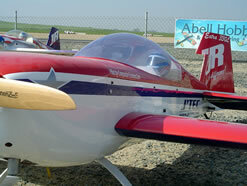 Listed below are the Plywood Standoffs available for Desert Aircraft Engines. Other brands are available or if you need a custom plywood standoff that is possible also. 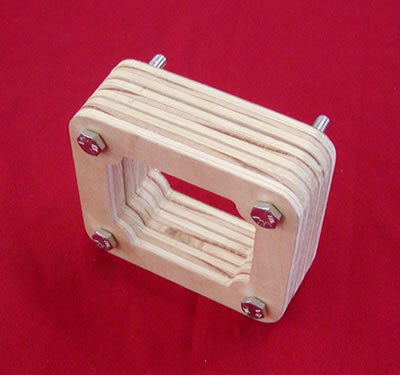 For custom plywood standoff please email us at sales@jtecrc.com.